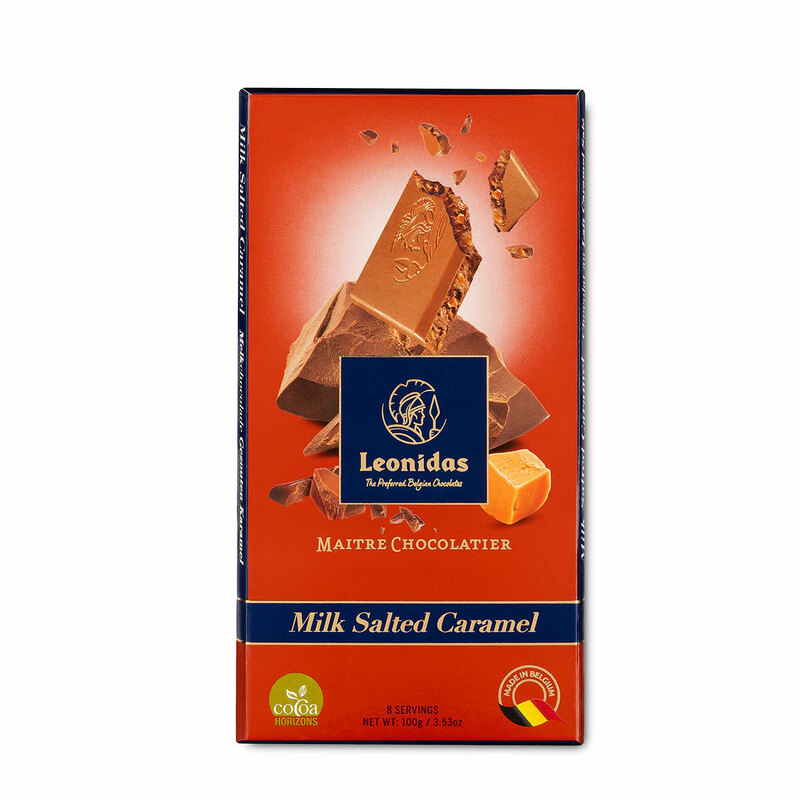 The Great Gauls are conquering Leonidas shops! 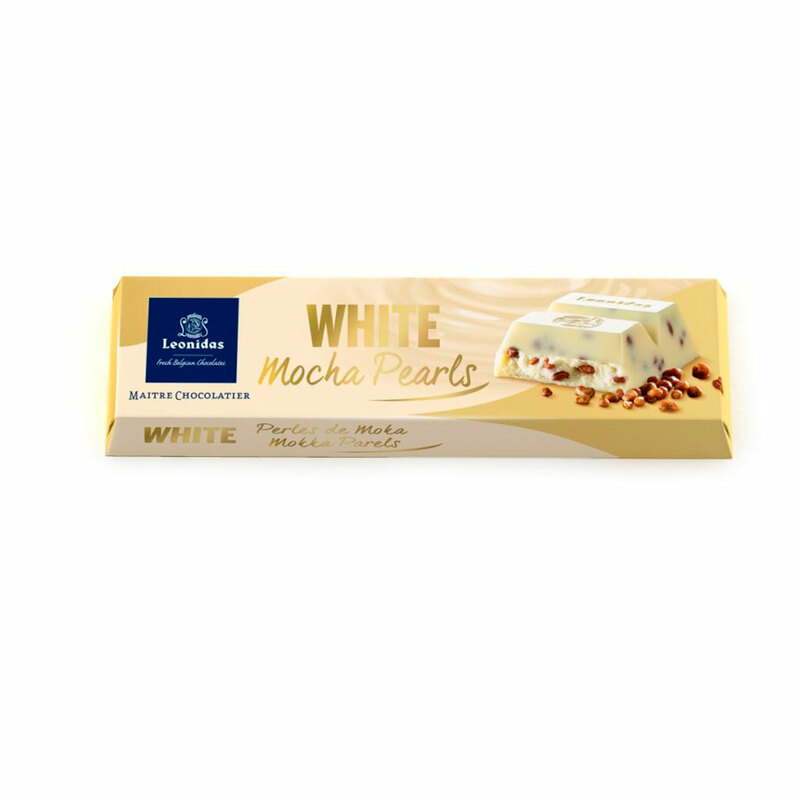 Discover delicious chocolates featuring your favorite comic book characters. 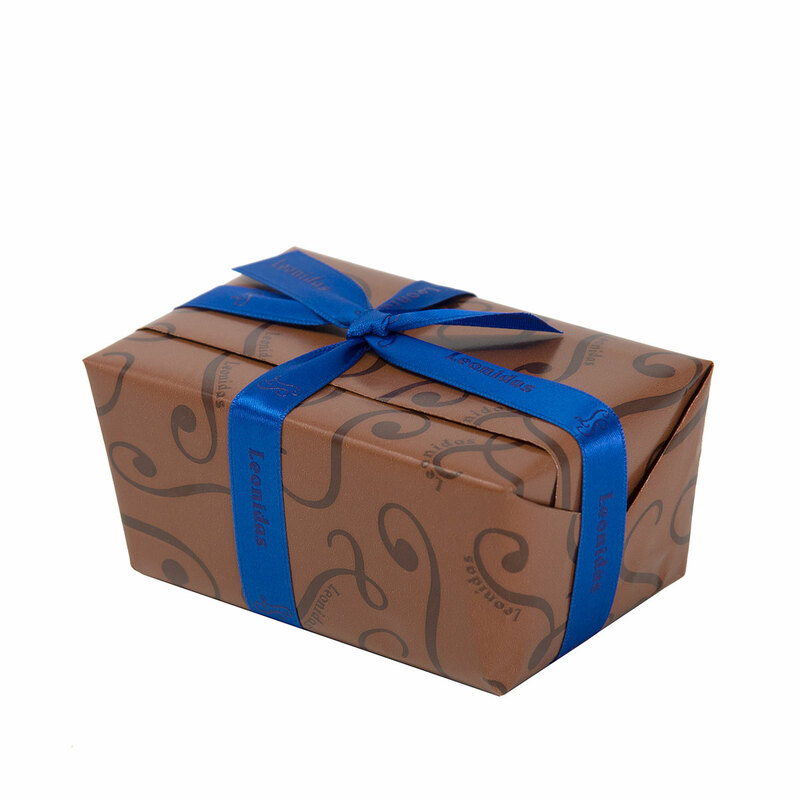 The Asterix & Obelix Gift Box is a must-have for all fans. 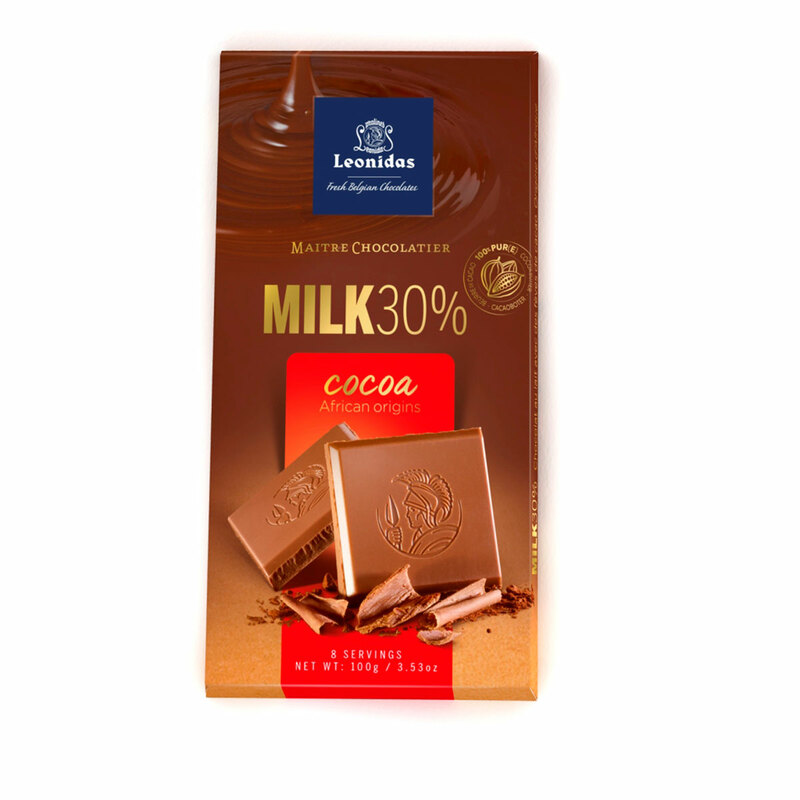 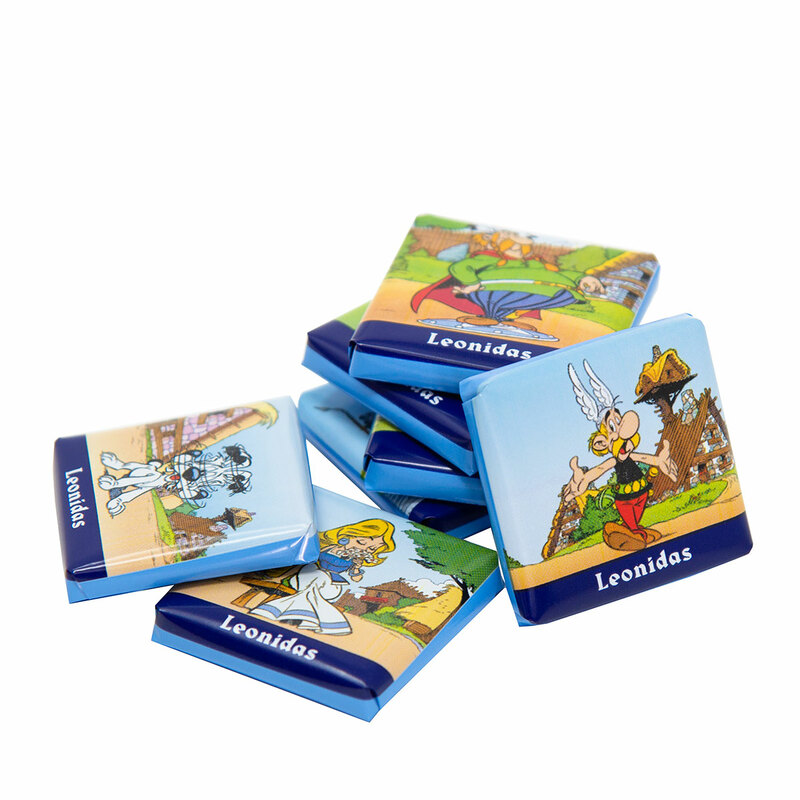 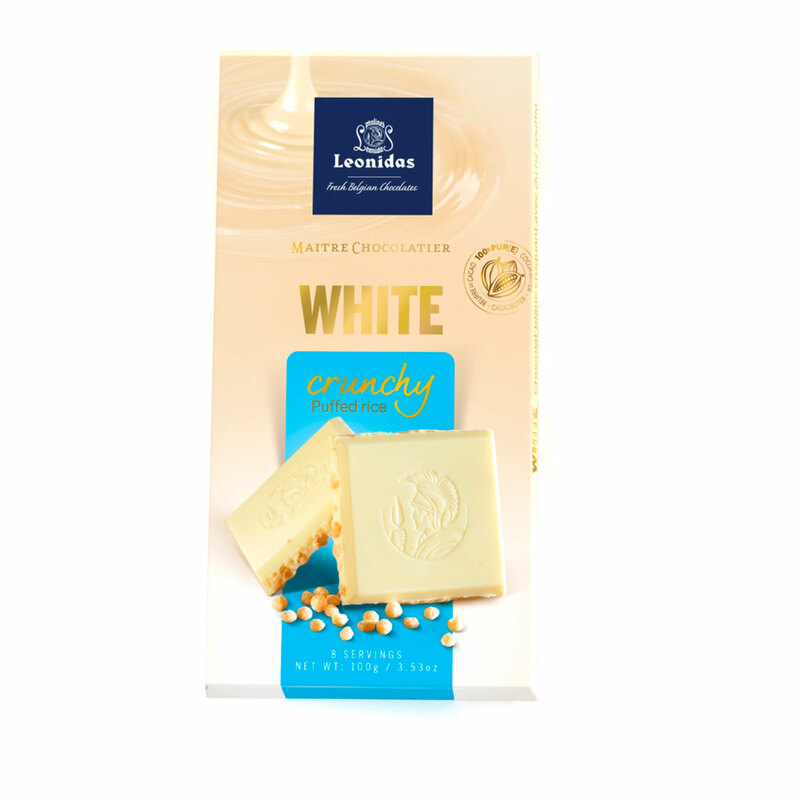 Inside the Asterix keepsake gift tin await a delightful assortment of Leonidas chocolates. 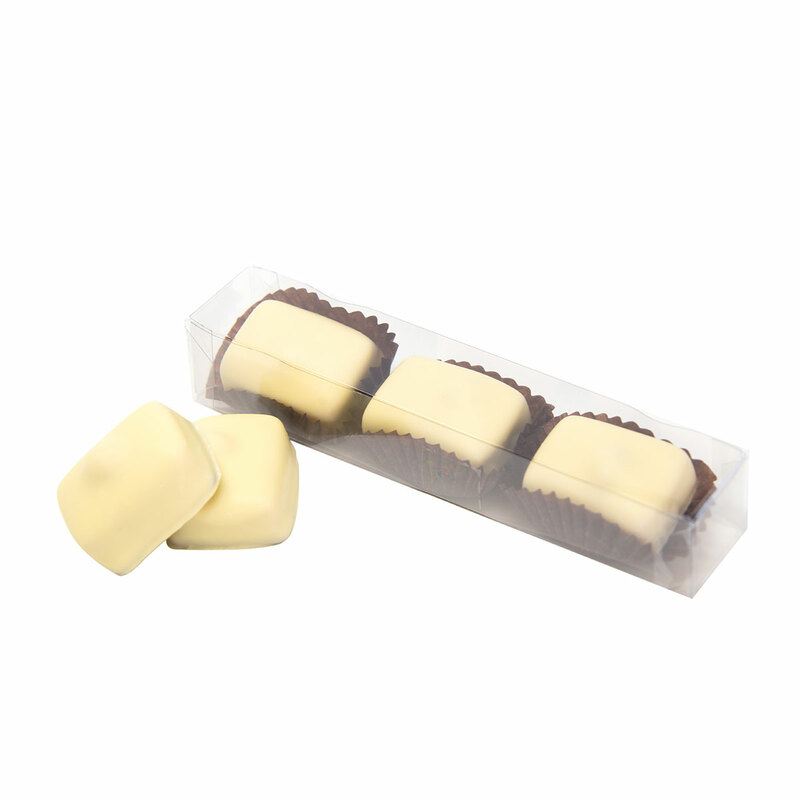 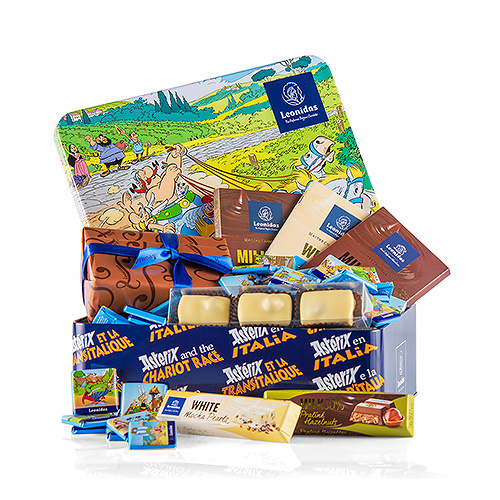 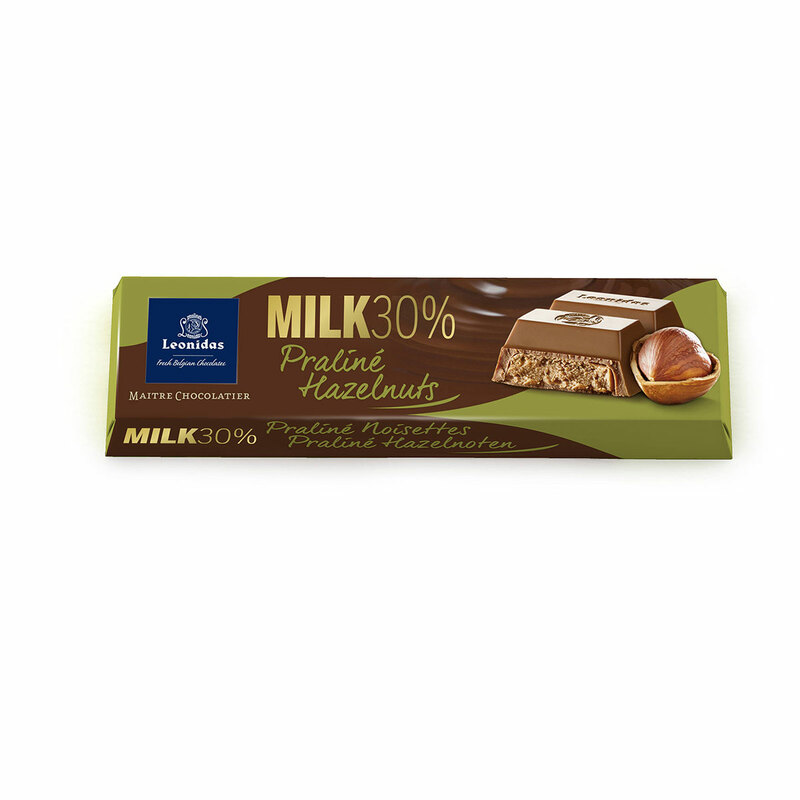 Enjoy Napolitains in fun Asterix wrappers, a ballotin with assorted ganache, praliné & caramel chocolates, Manons, milk & white chocolate tablets, and milk & white chocolate bars. 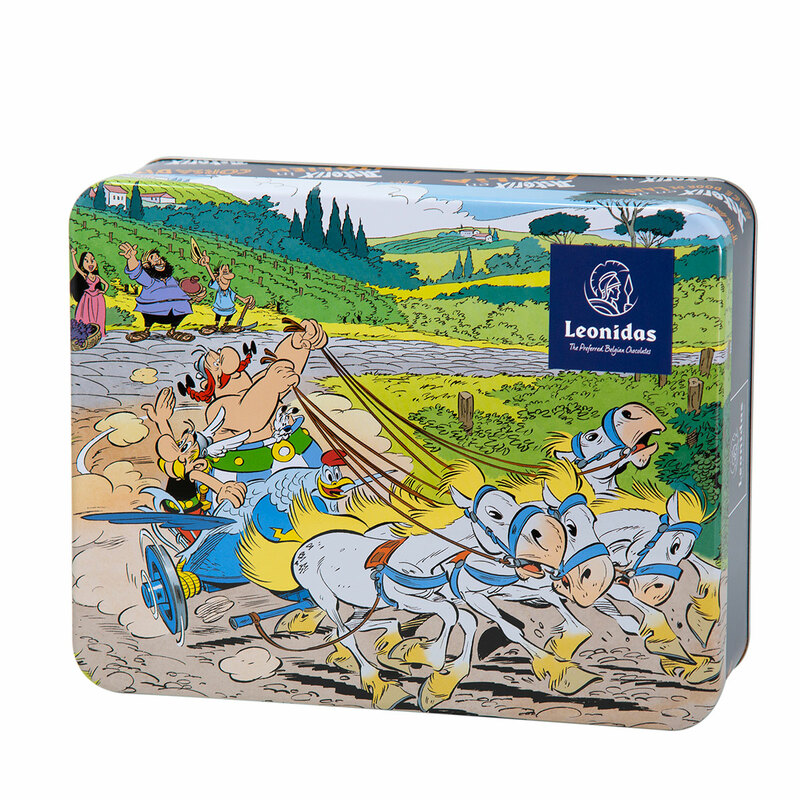 It's a wonderful gift idea for Asterix fans of all ages.